New Jersey lawmakers voted Thursday to override Gov. 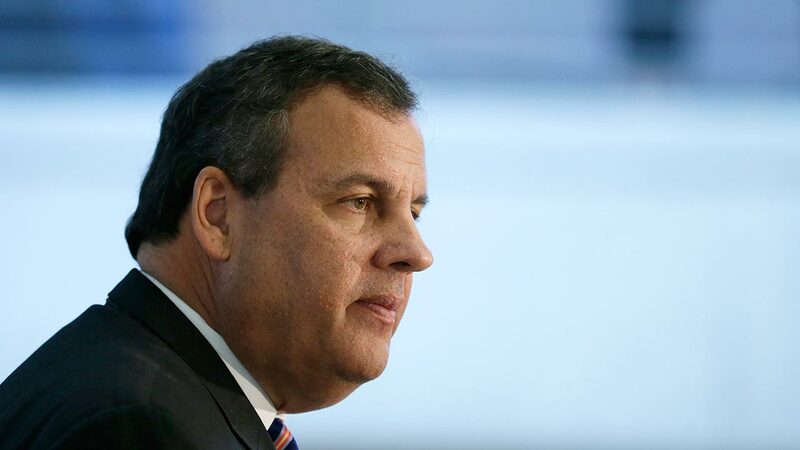 Chris Christie's veto for the first time since he became chief executive in 2010 - after more than 50 prior attempts. TRENTON, New Jersey -- Gov. Chris Christie says he will require all of the state's public schools to test for lead in water starting next school year. Christie said Monday that he will ask the Legislature for $10 million to pay for testing in about 3,000 schools starting in the fall. He says that the state's education department will publicize the test results and notify parents immediately if lead is detected. Christie had previously cautioned lawmakers over proposals to require lead testing of the water in all schools. Christie said Monday that it's the right thing to do. Testing found elevated lead levels in half of the school buildings in Newark in March.